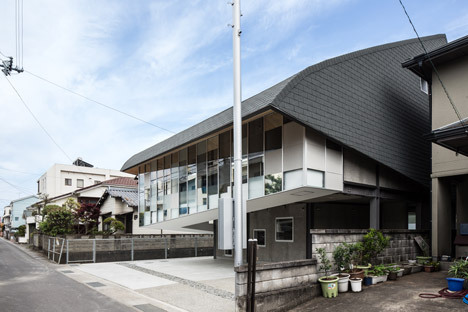 This ballet studio in Japan by Y+M Layout Office is topped by a big pointed roof with curving eaves and is lifted over the ground by a small cement-rendered podium . 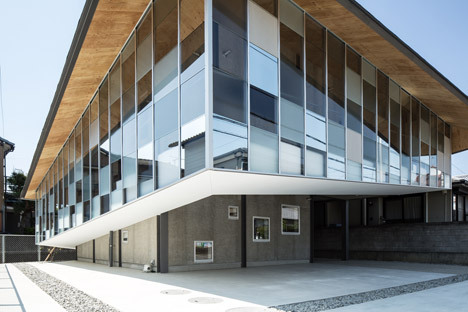 Kobe-based Y+M Design Office created the ballet college for a residence-sized plot in a residential neighbourhood of Tokushima, a city located across the water from the firm’s studio on Japan’s Shikoku island. 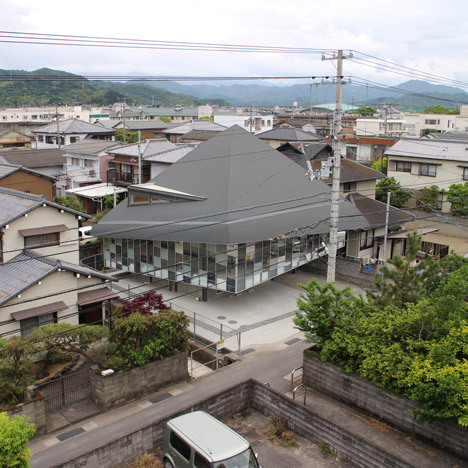 A glazed dance studio is situated on the upper floor, crowned by the irregularly shaped pitched roof, while a smaller ground floor containing modifying rooms, showers and offices is hidden beneath the overhang of the degree above. 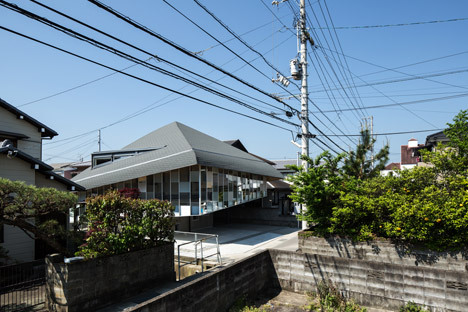 From a distance this cement-rendered reduce storey is barely visible, making the upper floor appear unsupported. 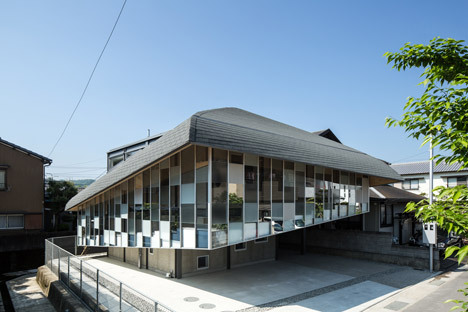 The school’s entrance and parking spaces are sheltered by both the overhanging upper floor and the eaves of the roof, which are slightly curved to emulate hand-drawn lines. 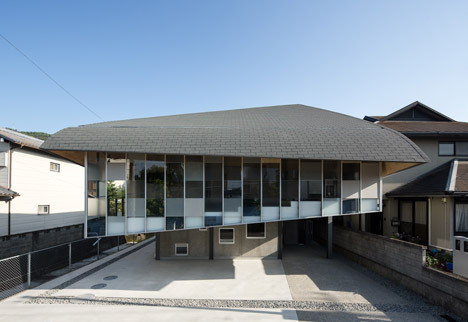 Y+M Design Workplace buildings are frequently characterised by their distinctive roofs. 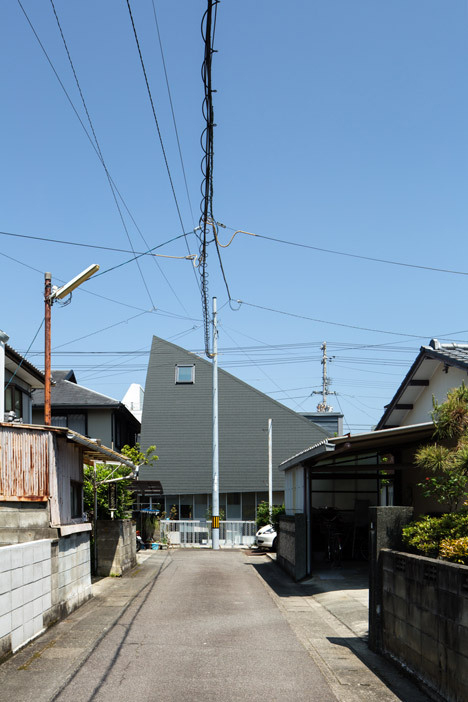 Among them is a residence positioned close to the ballet college, which is shielded behind pieces of timber hoarding and a family home hidden below a flight of stairs. 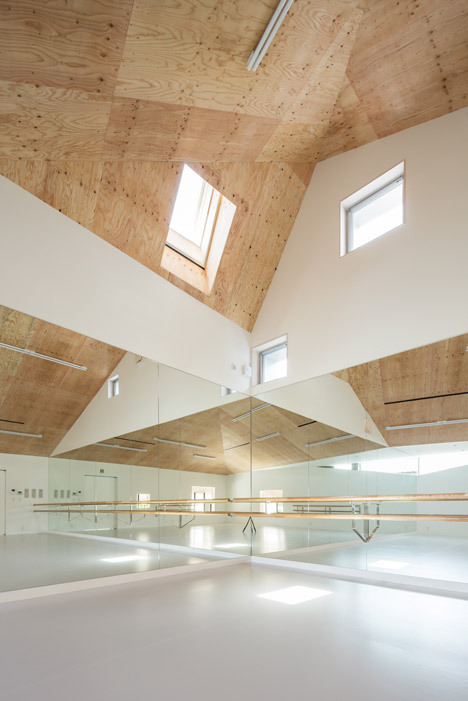 Panels of exposed timber and blocks of white paintwork on the ceiling of the ballet studio are reflected in the mirrored walls, exaggerating the irregularities of the roof form. 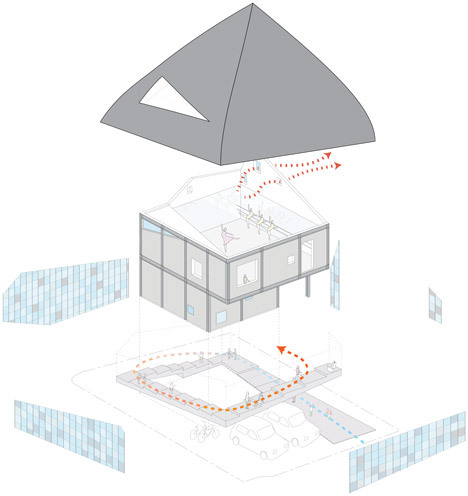 A extended window in the roof allows heat to escape from the studio, whilst a fan outfitted with a temperature sensor circulates fresh air. 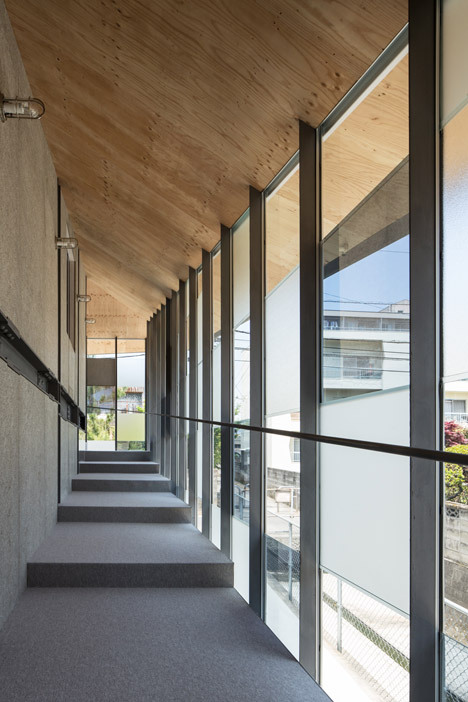 A broad staircase wraps the studio and altering block, allowing students to meander gradually about the developing on their way to dance courses. 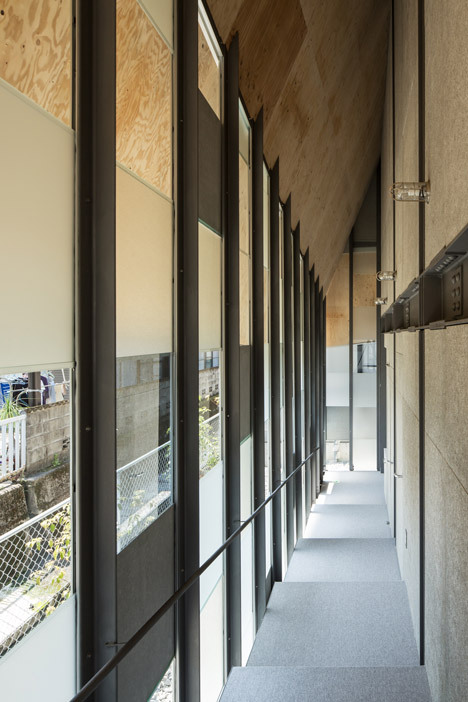 The shallow steps between the studio and the glazing are also created as a loitering spot for parents to observe classes via picture windows. 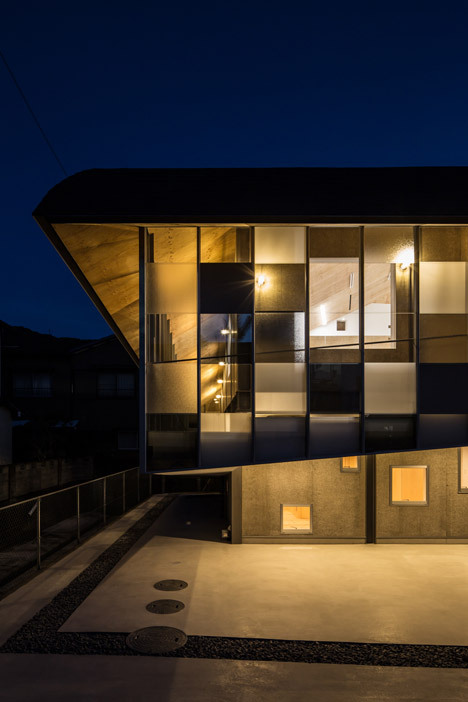 A mosaic-like arrangement of glass panels varieties the outer wall of the upper floor, giving views across the neighbourhood to Mount Bizan, a nearby mountain range that is mentioned to seem like a gently arching eyebrow. Photography is by Yohei Sasakura unless stated otherwise.